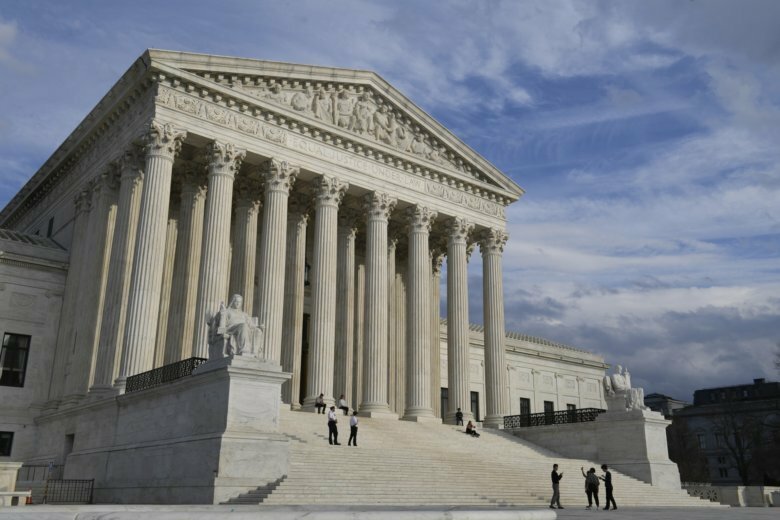 WASHINGTON (AP) — The Supreme Court is rejecting an appeal from a company owned by an unidentified foreign government that has refused to turn over information demanded by special counsel Robert Mueller’s investigation. The justices didn’t comment Monday in turning away the company, which is racking up a fine of $50,000 a day for not complying with the grand jury subpoena for documents. Mueller found no evidence President Donald Trump’s campaign “conspired or coordinated” with Russia to influence the 2016 presidential election but reached no conclusion on whether Trump obstructed justice. Trump claims vindication.